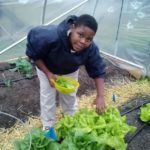 There are lots of ways to get involved with Real Food Farm. You can volunteer, attend workshops, compost with us, and even work on the farm. Check out our events calendar to see what’s going on! 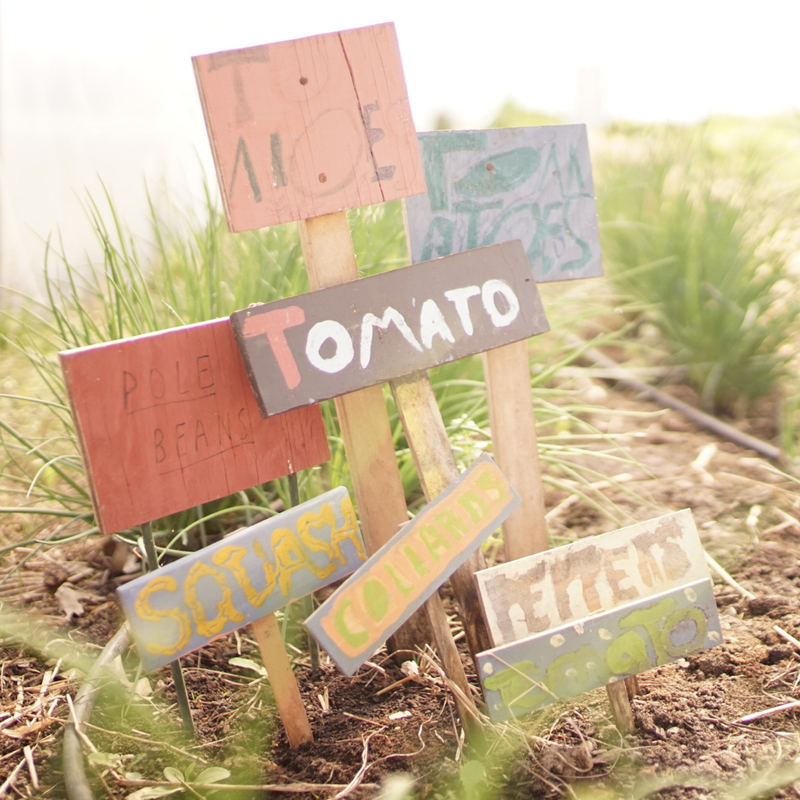 Real Food Farm extends an open invitation to all volunteers to come help at our farm sites. 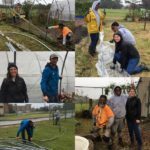 Real Food Farm hosts a Community Garden, Compost Co-op, and Workshare Program! 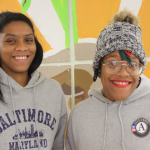 Find out more about our summer job programs for Baltimore City youth ages 14 and older. Throughout the year we have a variety of positions available on the farm.